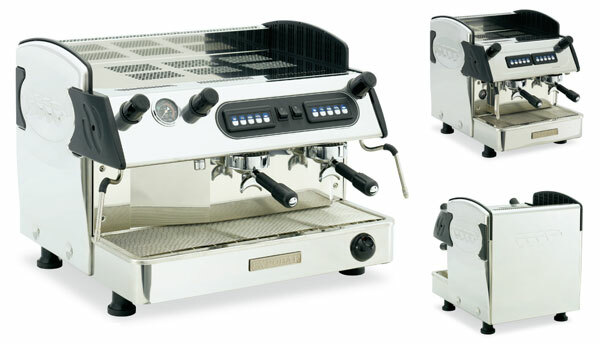 Fully automatic coffee machine with 2 steam tubes, 1 hot water tap, in-built motor and pump, flat cup tray. 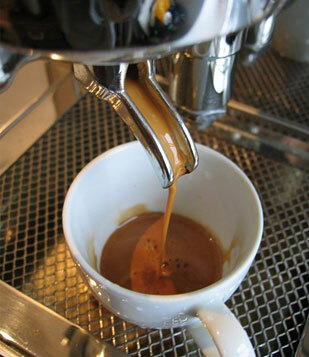 Option of 4 different doses per group, also available with higher groups to suit larger cups, mugs or latte glasses and features removable stainless steel grill for espresso cups. Clich here to view PDF.